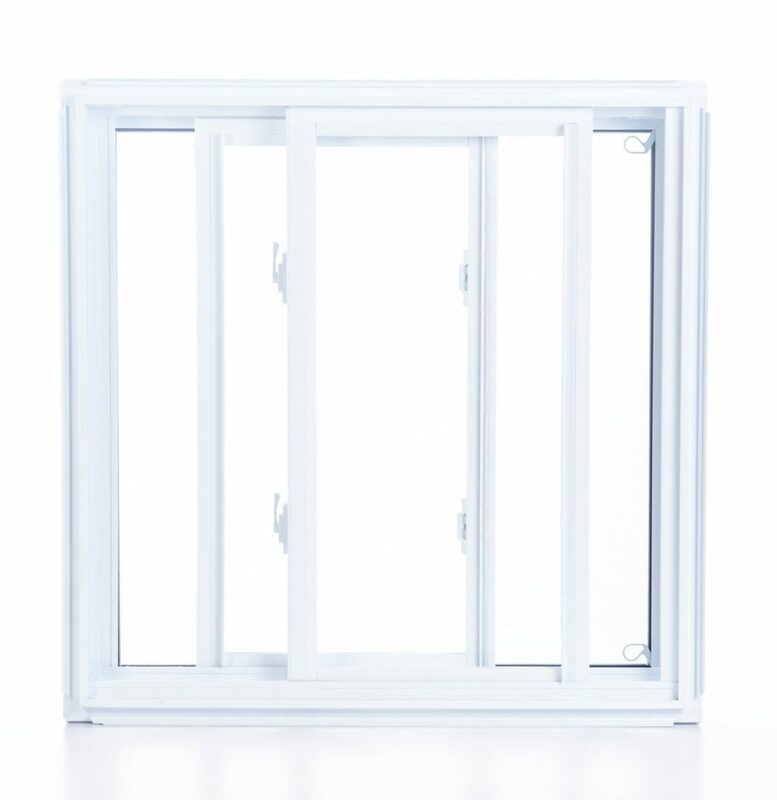 Monday to Friday : 8.30 a.m. to 4.30 p.m.
Our double-sliding windows contain two panels that slide horizontally from left to right to allow ventilation from either side. This system allows you to maximize exposure to outside air. These windows also save space: unlike casement or awning windows that require extra room to open, double-sliding windows always remain within their frames. Plus, they open effortlessly, even in winter, thanks to their easy-to-use rolling mechanism. Our double-sliding windows are specially designed to optimize airtightness and energy efficiency and keep you comfortable no matter what the season. While suitable for any room of the home, they’re particularly useful for tight spaces that require an unobtrusive opening mechanism. They’re also great for bedrooms, bathrooms and any other room where you want to optimize space. 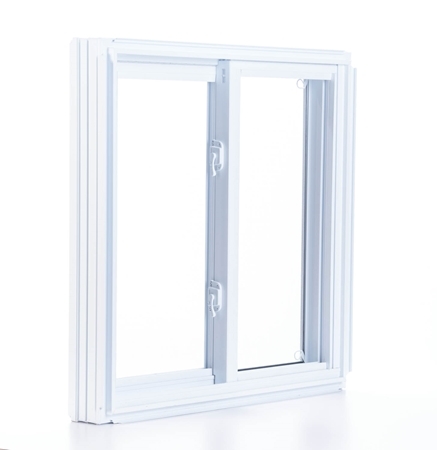 Thanks to their removable panels, our double-sliding windows are easy to maintain. With proper maintenance, they will last many long years. Our elegant double-sliding windows come in a choice of colours to match any materials and decor elements and complement any style of dwelling. Decorative grids can also be added if you wish. 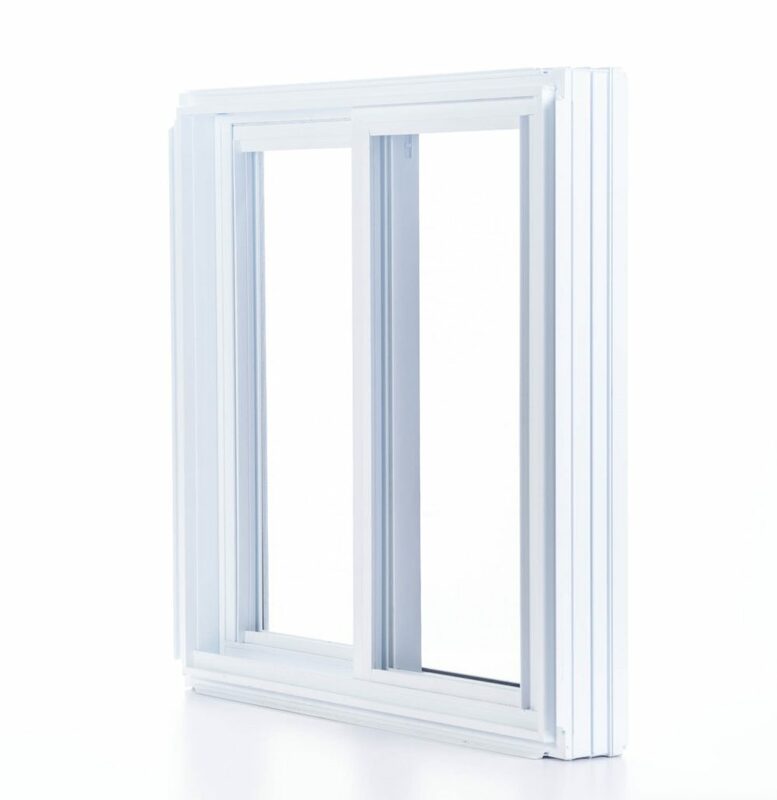 Double-sliding windows are easy to use and very practical, making them a smart and highly popular choice! Portes et fenêtres Président has a 30-shade palette to choose from, so you can match your new windows to your decor. Our factory uses a solvent free, water-based process that is safe for the environment. The product reflects the sun’s rays, which keeps PVC temperatures at an acceptable level. Its finish is durable and resistant. Portes et fenêtres Président offers a full range of grille and pattern options adaptable to different house styles. These options help you personalize your windows and add a unique touch to your home. Portes et fenêtres Président offers the best combination on the market: LowE 180 glass—which keeps your house cooler in the summer and warmer in the winter—paired with NEAT™ coating, the most effective self-cleaning glass.